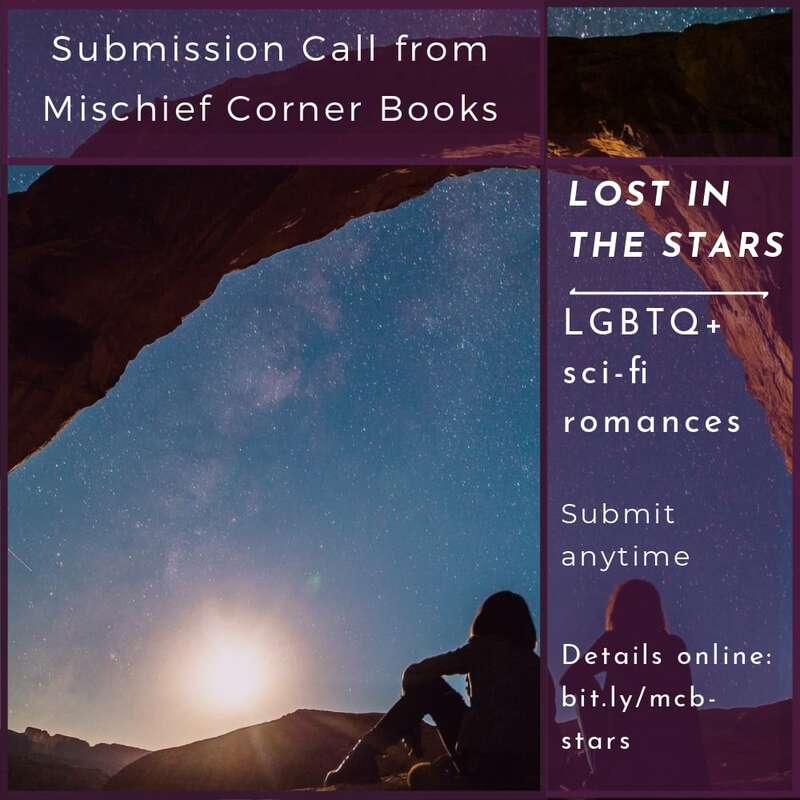 Submission call: Mischief Corner Books wants LGBTQ+ sci-fi romances Submit anytime; pays royalties. 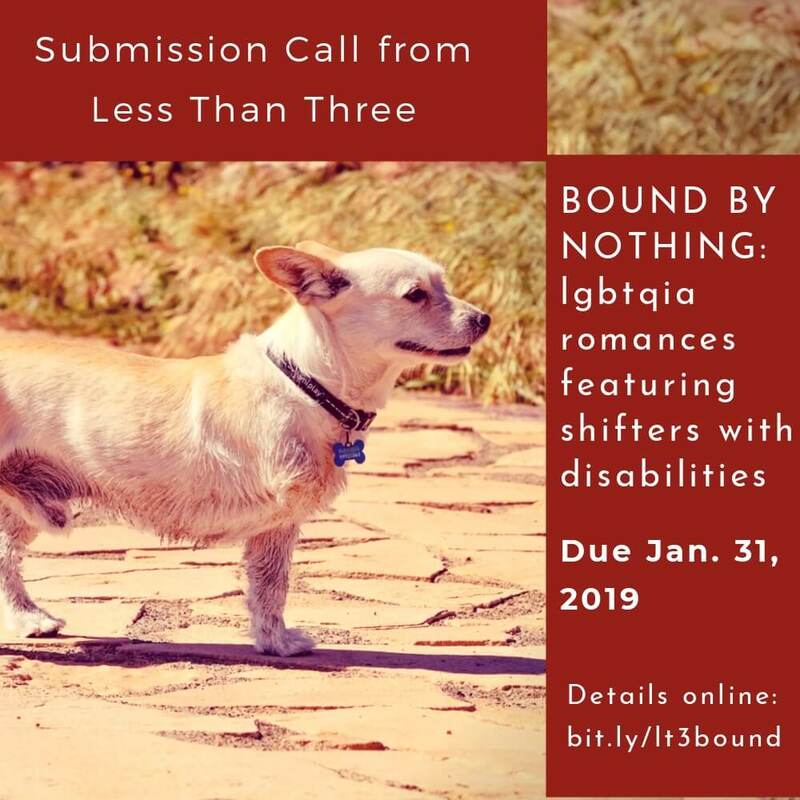 Submission call: Mischief Corner Books wants LGBTQ+ cowboy romance novels and novellas. 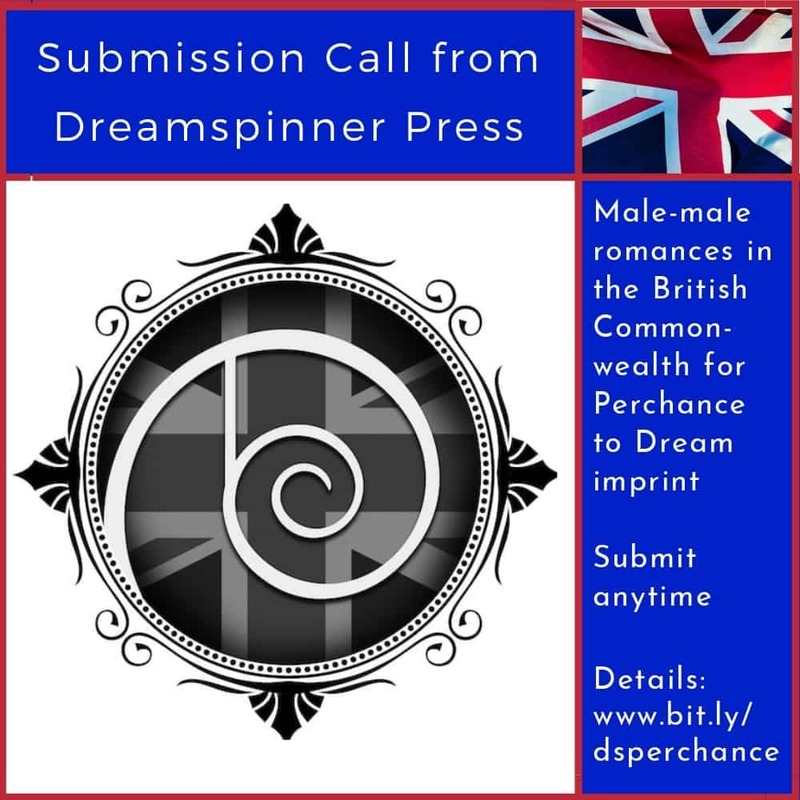 Pays royalties, no deadline. 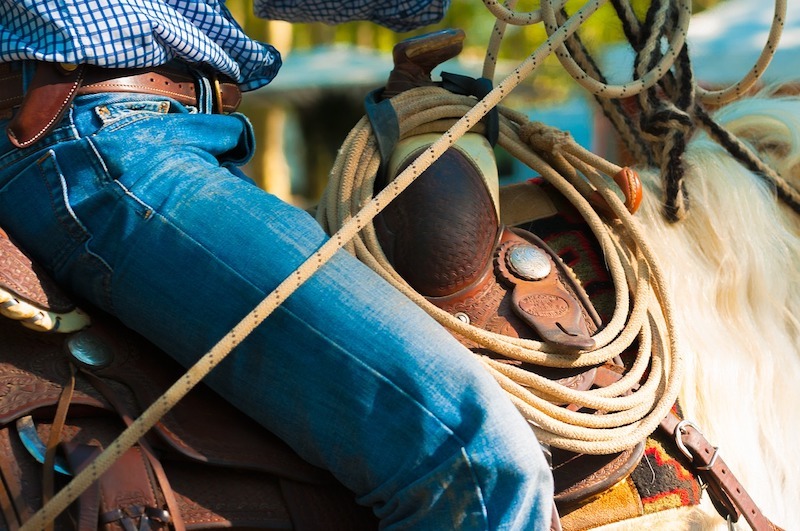 Mischief Corner Books wants LGBTQ+ cowboy romance novels and novellas for their A Dusty Heart fiction line. 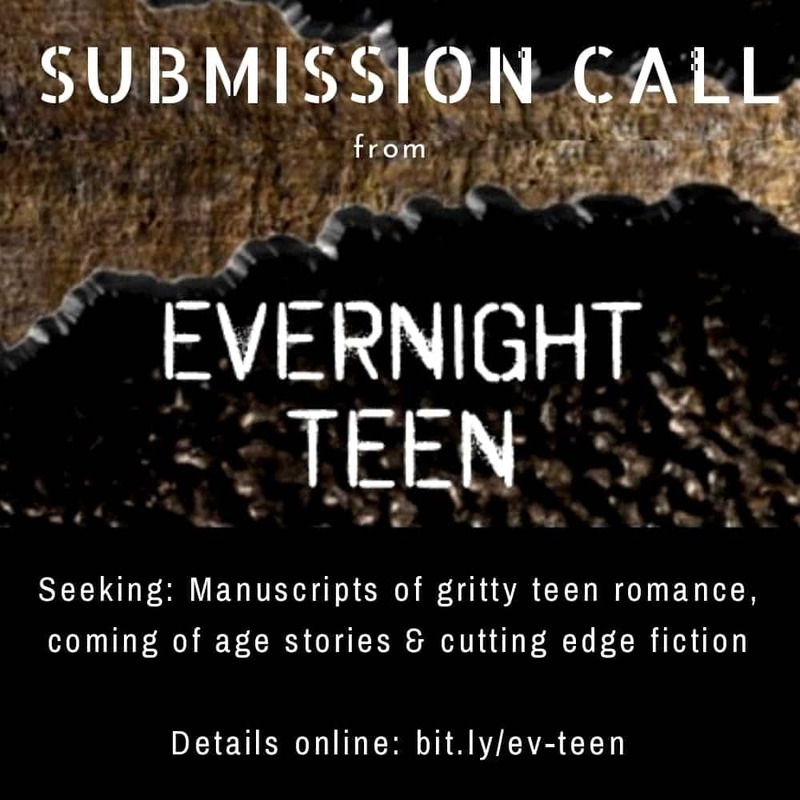 Pays royalties, no deadline.